Finally, here it is! 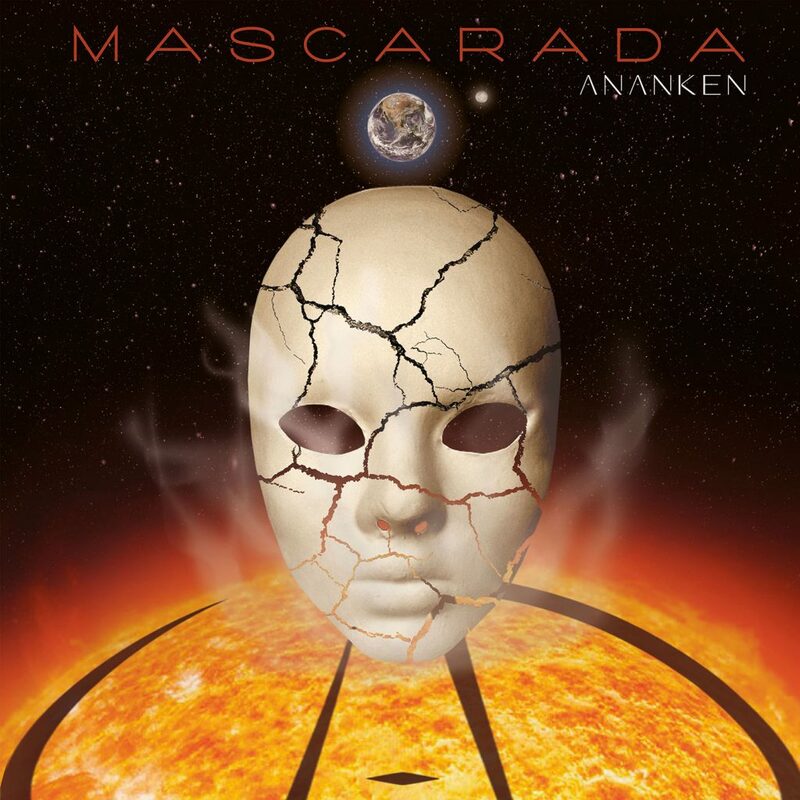 Our new single called “Mascarada” is out and you can watch it on Youtube and listen to it on Spotify and get it in the others digital stores! We wanted with this new song express the rejection to all kinds of violence and give to the people a message to think it, why you want to war when we can love each others and “look together to the stars”?A utopic and idyllic vision of the society without more injustices and social oppression. In this song, we wanted to make a song with an aggressive sound and more powerful than our last single “Lunar Phase”. So hope you enjoy and stay tuned for more and more music. “Can we stop fighting and look up to the stars? Get rid of our pride and look up to the stars. Can we love each other and look up to the stars? Thanks for your support Anankers!